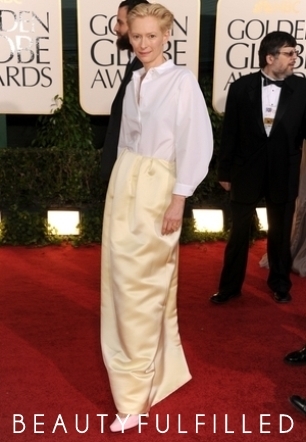 Tilda Swinton at the Golden Globes 2011 in Jil Sander. 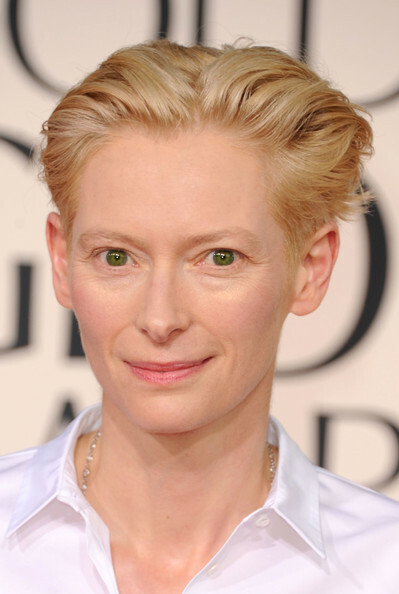 I say this as a Tilda Swinton fashion fan but, what the hell? 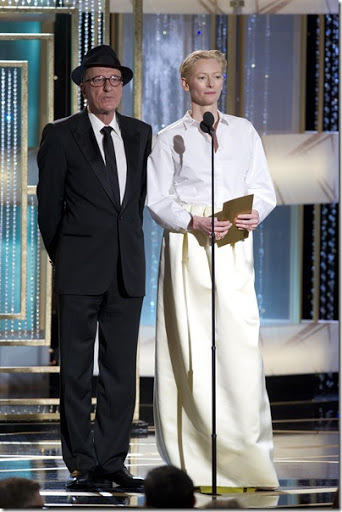 Tilda Swinton In Jil Sander. 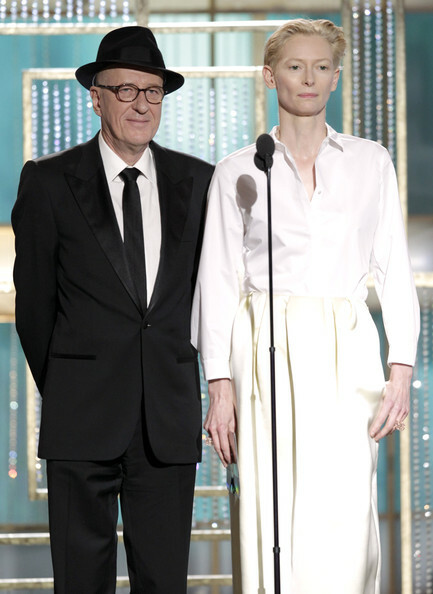 Did you watch the Golden Globes?